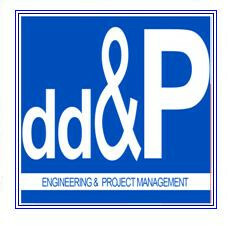 A1e have a successful working agreement with Engineer De Marinis and Architect De Pinedo of Rome. The objective is to develop projects in Algeria. This opportunity gives A1e a business set-up in Rome complete with all the necessary facilities in order to support and stimulate business ventures.